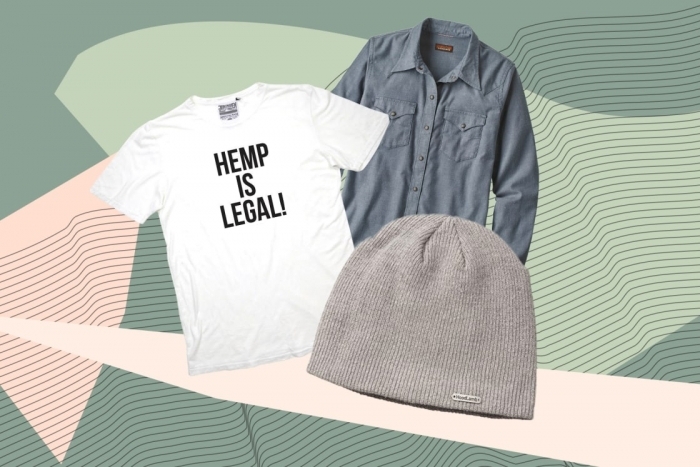 No longer just for hippies, hemp fashion is experiencing a major comeback—thanks in part to the booming CBD market. In 2017, the U.S. hemp industry grew 16 percent, ringing in an estimated $820 million in sales. Considering the recent passing of The Farm Bill, which decriminalized the transport, growing, and selling of industrial hemp for commercial use in the United States, that number is probably going to keep shooting up. With CBD oils, lattes, and beauty products now basically a currency for millennials (and basically everyone else too), hemp could become a $10.6 billion market by 2025. "CBD is a compound found in the cannabis plant, which includes both marijuana and hemp," says mbg's health editor (and go-to CBD expert) Gretchen Lidicker. So while plants grown specifically to make CBD are a little different from industrial hemp plants, they will still contain some hemp. Lidicker explains that once you extract CBD from the plant, there is a lot of material left over that could be used for hemp-based products, such as soaps and lotions, paper, fuel, and—you guessed it—clothing. Hemp was actually one of the first plants to be used for textiles in the olden days, since it's easy to grow and doesn't require as much water or pesticides as other crops like cotton. "Hemp uses about half the amount of freshwater to grow, and the yield is approximately 200 percent more fiber per the same amount of land used as compared to cotton," says Rob Jungmann, the owner and founder of hemp clothing brand Jungmaven. 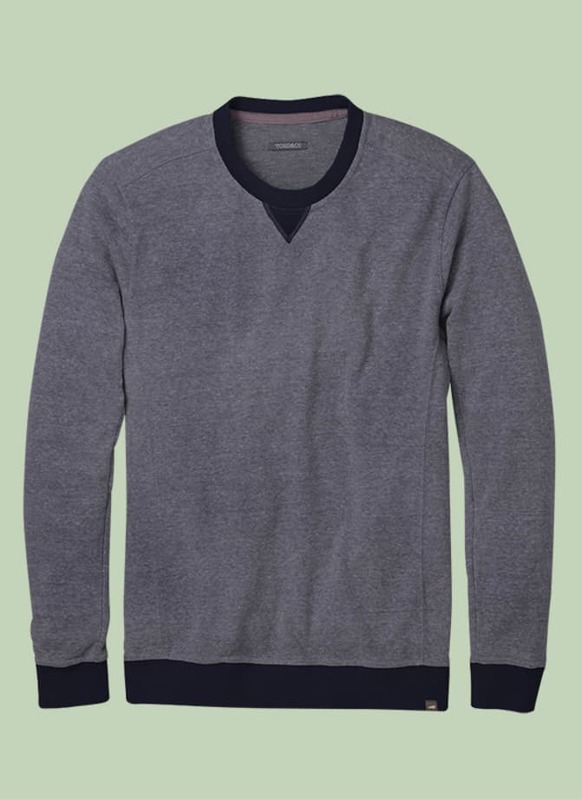 He adds that hemp tends to be more resilient than other natural fabrics, too. "After five years, a blended hemp and organic cotton tee ends up containing more hemp than cotton—all the cotton is worn out or washed out." One more point in its favor: Hemp is a bioaccumulator, meaning it draws toxins and heavy metals out of the ground and improves the quality of the surrounding soil. Bottom line: Hemp clothes are sustainable, and they just may soon be making their way into the spotlight. Here are a few brands to check out that are already championing the fabric. 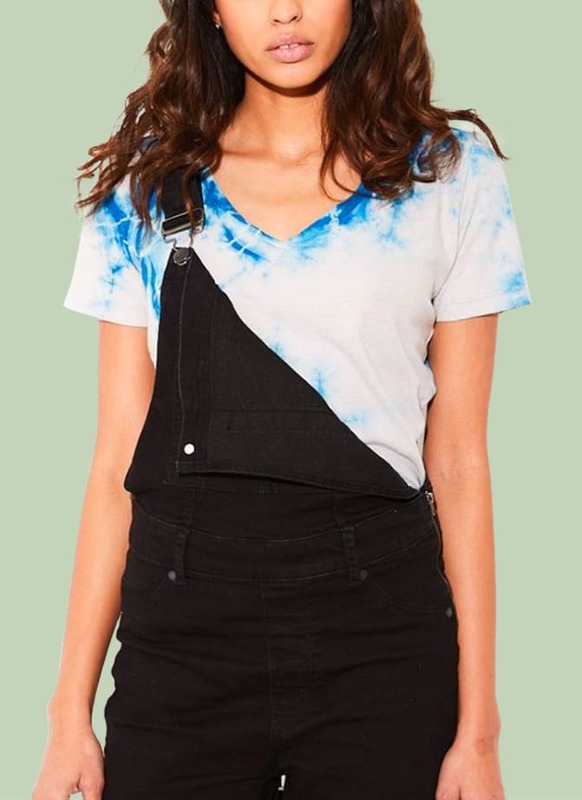 With a mission of helping the environment through hemp, Junmann's brand Jungmaven has tees, tanks, and accessories that all incorporate the material. Based in Washington state, Jungmaven aims to have everyone in a hemp tee by the year 2020. "Our skin is the largest organ on our body, and hemp can help protect it just like it can help protect our planet," Junmann says. 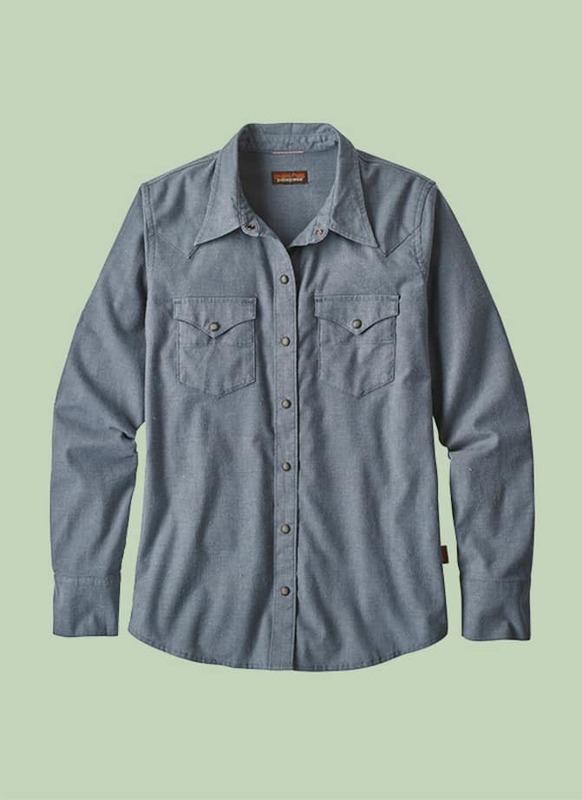 Patagonia sells a handful of rugged outdoor gear options made from hemp blends. The company has been vocal about legalizing the industrial hemp industry for years, and now that the Farm Bill has passed, you can expect to see them do even more with the earth-friendly material. 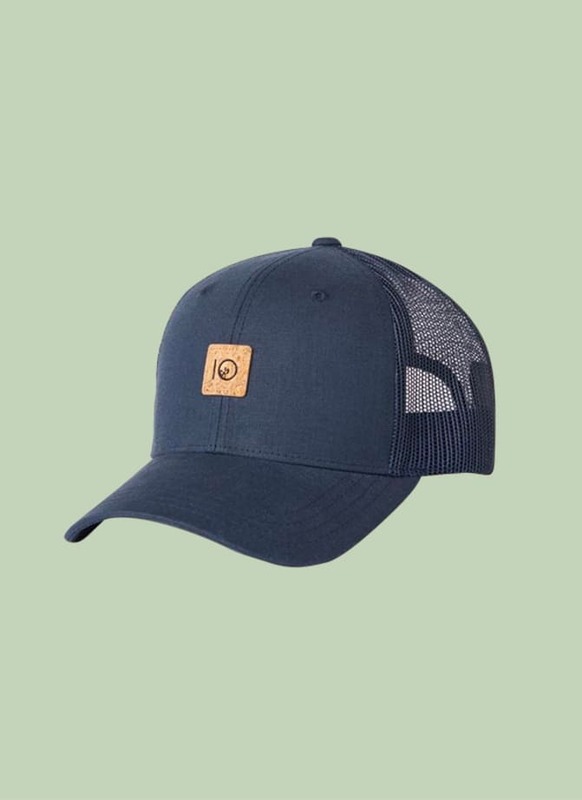 "We are always looking for the best quality materials and as the hemp industry comes back to life in the United States it will open our options for new fiber sourcing," Sarah Hayes, director of material development at Patagonia, tells mbg. "Additionally, allowing crops like hemp that can be used as a rotational crop to grow in the US improves soil health, uses less water and serves as an important step in the fight against climate change." 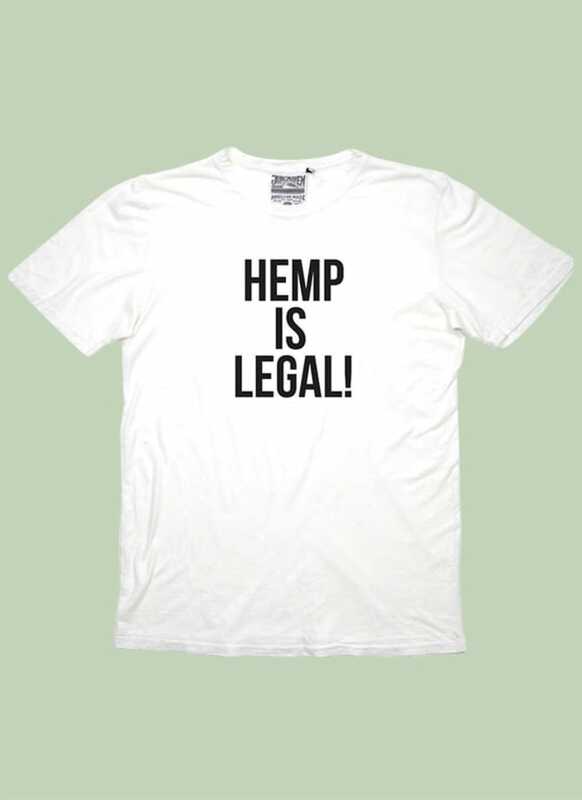 Hempest sells just about every hemp-based product under the sun—from clothes to creams, lotions, paper, and bags. Now, it also has a new CBD product site, which stocks oils, edibles, and topical serums. Founded in 2012, The Recreator makes basic hemp clothes with a touch of a streetwear vibe. 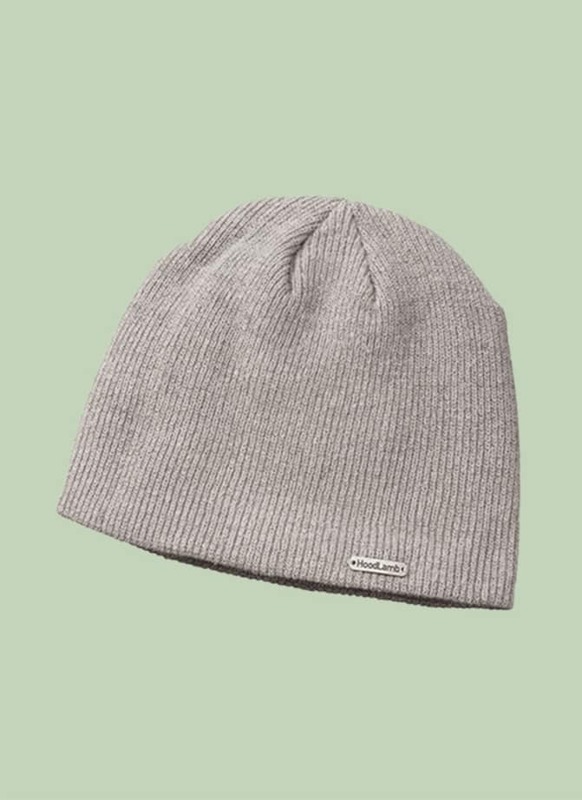 Toad & Co, a lifestyle apparel brand inspired by the great outdoors, has a number of hemp-cotton blends that are super durable and cozy. Plus, proceeds from every purchase go to Designed for Good, which aims to help adults with disabilities get out in nature. For every item you buy on Tentree (including its hemp-recycled polyester blended tees and hats), 10 trees are planted in your name. You even get a token that shows you where in the world they are.